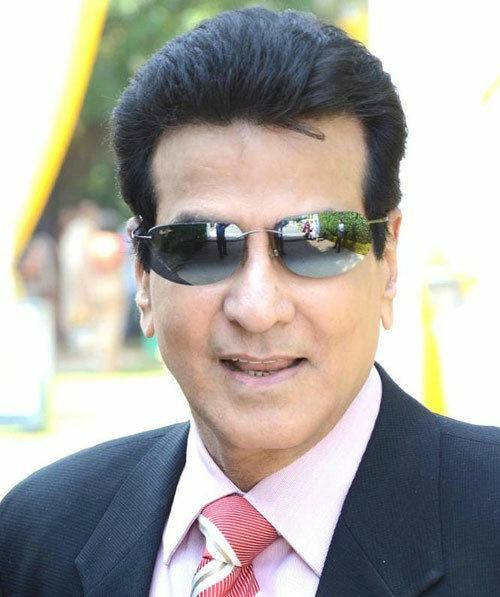 Jeetendra (born Ravi Kapoor on 7 April 1942) is an Indian actor, TV and film producer as chairman of the Balaji Telefilms, Balaji Motion Pictures and ALT Entertainment. Famous for his dancing, he was awarded a Filmfare Lifetime Achievement Award in 2003 and the Screen Lifetime Achievement Award in 2006. Jeetendra was born Ravi Kapoor in Amritsar, Punjab, to Amarnath and Krishna Kapoor, whose business dealt with imitation jewellery. He attended St. Sebastian’s Goan High School in Girgaum, with his friend Rajesh Khanna and then studied at Siddharth College. While supplying jewellery to V. Shantaram, he was cast as Sandhya's character's double in the 1959 movie Navrang. 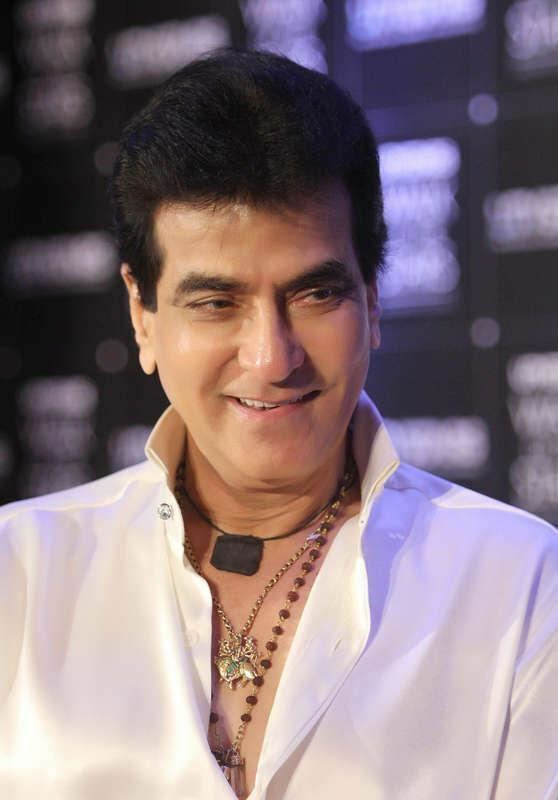 Jeetendra's active acting career spanned the 1960s to the 1990s. Jeetendra got his first major break of his life with V. Shantaram's Geet Gaya Pattharon Ne (1964). However, it was the film Farz (1967) that served as his stepping stone to success. The tee shirt and white shoes he picked up from a retail store for the Mast Baharon Ka Main Aashiq number in Farz, became his trademark. 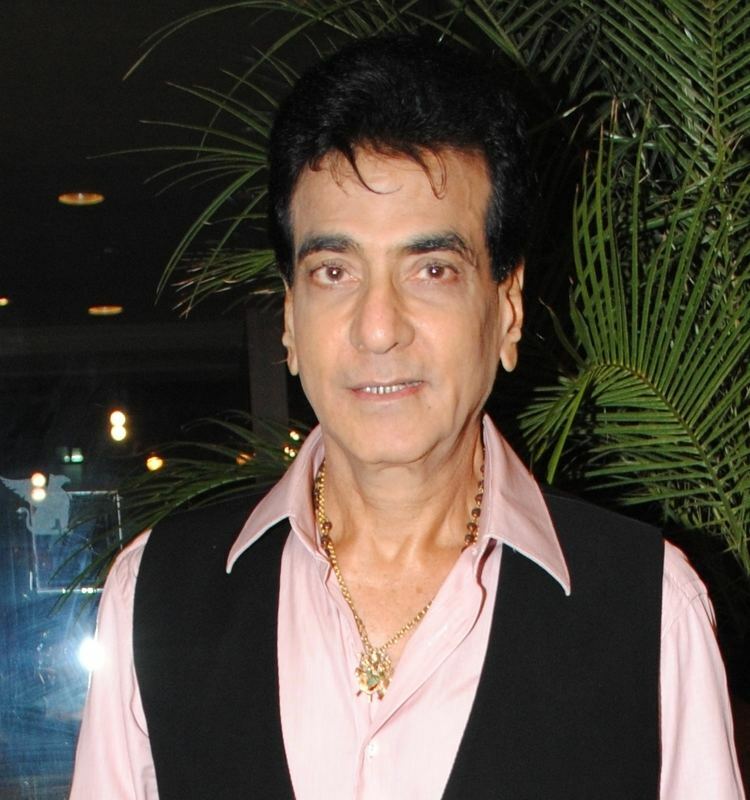 Farz was followed by films like "Caravan" and "Humjoli", in which Jeetendra had more dance numbers. His vigorous dancing in the films won him the epithet; "Jumping Jack of Bollywood". He has done nearly 200 films as the main lead, a feat matched by just a handful of his peers since the inception of Hindi cinema. 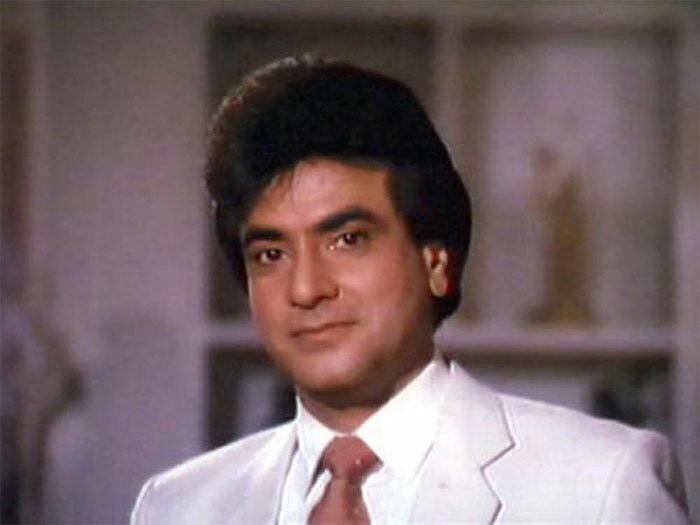 Jeetendra was frequently paired with Sridevi or Jaya Prada for remakes of Telugu films by Rama Rao Tatineni, K. Bapayya and K. Raghavendra Rao; these included Sanjog, Aulad, Majaal, Justice Chaudhry, Mawaali (1983), Himmatwala (1983), Jaani Dushman (1979) and Tohfa (1984). He also did many remakes in Hindi of Krishna's Telugu movies and had very close association with him. 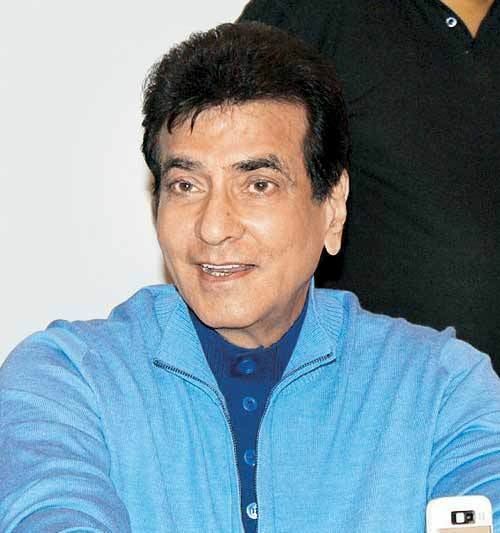 Besides these south Indian remakes, there was a subdued side of Jeetendra whenever he'd worked with the writer/lyricist Gulzar in films like Parichay, Kinara and Khushboo that had several beautifully penned songs like O Majhi Re, Musafir Hoon Yaaron and Naam Gum Jaayega, composed by Rahul Dev Burman and sung by Kishore Kumar. 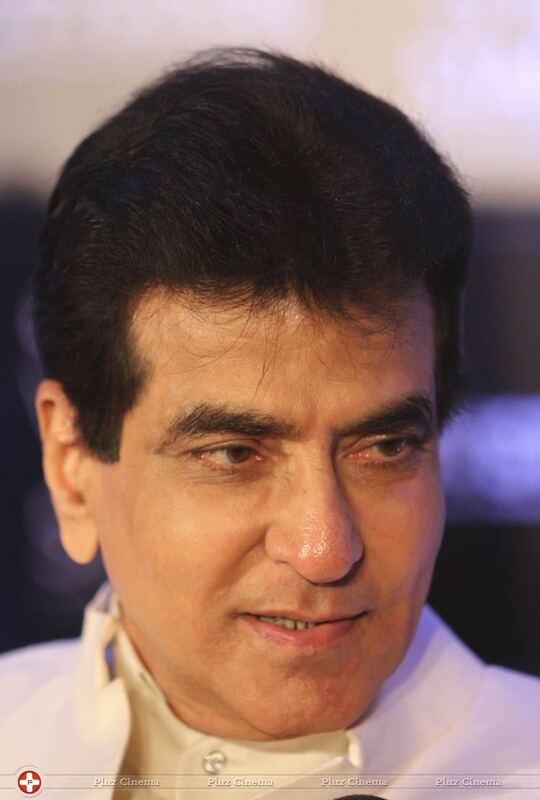 Beside his frequent pairings with Sridevi and Jaya Prada during the '80s, Jeetendra's popular co-stars were Reena Roy, Neetu Singh, Hema Malini, Sulakshana Pandit, Bindiya Goswami, Moushumi Chatterjee, and Rekha. Jeetendra had met his wife, Shobha, when she was only 14. She completed school, went to college, and was employed as an Air Hostess with British Airways. When Jeetendra was struggling between 1960-66 to establish himself as an actor, he was in a relationship with Shobha and she was his girlfriend till 1972. It was not until the release of Bidaai on 18 October 1974, that Jeetendra and Shobha decided to get married, which they did in a simple ceremony at Janki Kutir with only a few family and friends present (Gulzar, Rajesh Khanna and Sanjeev Kumar amongst the noted celebrities). In her authorized biography, Hema Malini claimed that they almost got married, but she backed out. 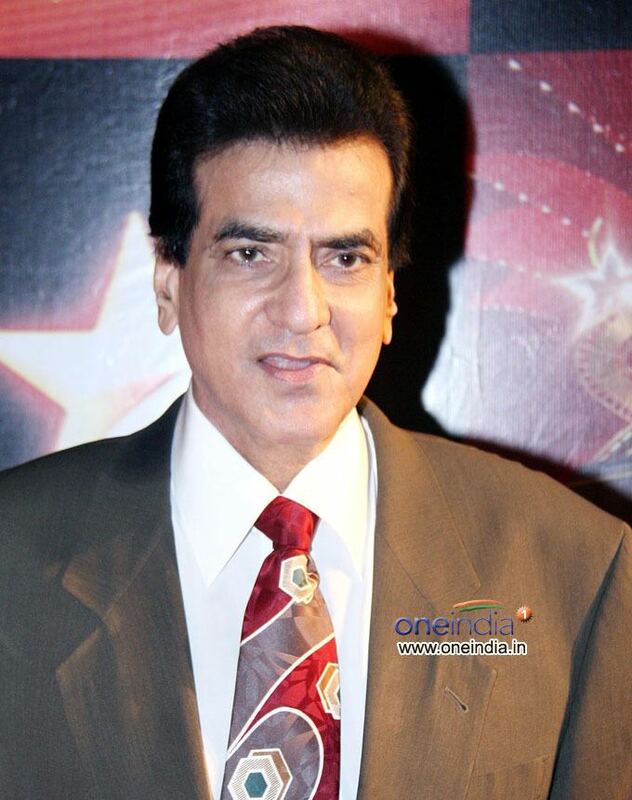 Jeetendra and Shobha have two children from their marriage. Their daughter, Ekta Kapoor, runs Balaji Telefilms and their son Tusshar Kapoor is also an actor. 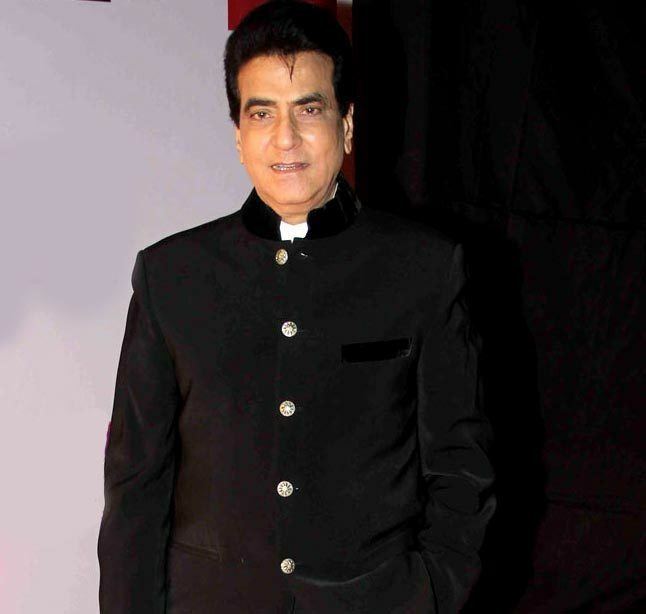 Jeetendra made a brief appearance in one of his daughter's produced films Kucch To Hai, a thriller movie released in 2002, where he appeared alongside his son Tusshar. 2002 – Lifetime Achievement Award at the Zee Gold Bollywood Movie Awards in New York. 2004 – "Legend of Indian Cinema" Award at Atlantic City (United States).